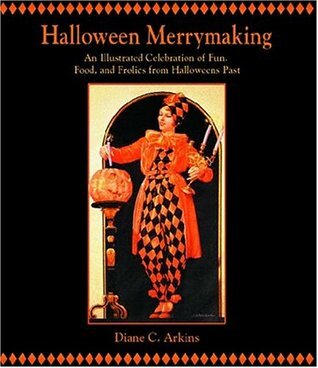 Really the best book on how we used to celebrate Halloween. This is an awesome book, especially if you love Halloween. It is so interesting to see the pictures and read the poems, directions, etc from days of Halloween past. I loved it!